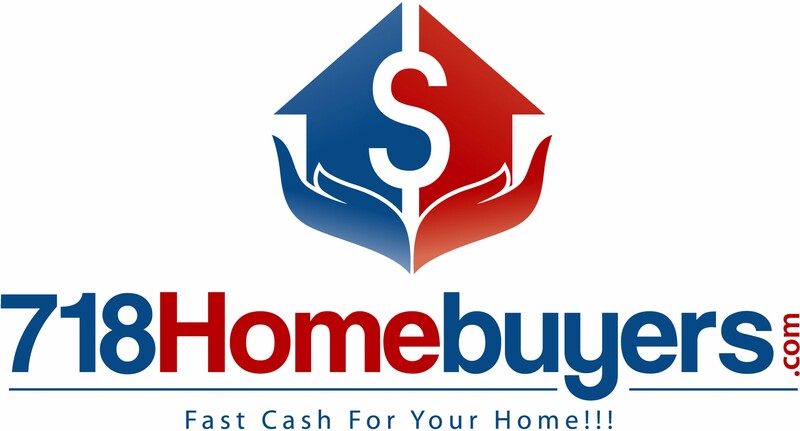 718Homebuyers.com Need To Sell Your House Fast? We Buy Houses! Check out the following comparisons between short sales and foreclosures for a better understanding of why short sales are a better option for most homeowners. While a short sale is a complicated process, we work with you from start to finish to get it done! Following a successful short sale your mortgage will be reported on your credit score as either paid or negotiated, lowering your score as little as 40 points and affecting you for only 12 to 18 months. After a foreclosure, however, your credit score can lower as much as 300 and usually at a minimum of 250 points. It can affect one’s ability to purchase a home for up to 7 years. A homeowner who loses a home to foreclosure is ineligible for a Fannie Mae backed mortgage for a period of 5 years. An investor who allows a property to go into foreclosure is inleligible for a Fannie Mae backed mortgage for 7 years. There is no specific reporting item for short sale. The loan is typically reported as paid in full, account settled for less than owed or closed, deficiency balance accepted. A foreclosure will remain on your credit history for 10 years or more and will remain as public record. In both short sales and foreclosure, the decision is made by the mortgage holder. The most important aspects to getting a lender to agree to a short sale, and saving you the more damaging credit implications of a foreclosure, is to prove that you have no other way to pay the mortgage and that the amount received from a short sale is the fair price of the market. Lenders who believe they can receive more by taking possession of the home in a foreclosure and selling it themselves will not agree to a short sale. After a foreclosure, you may end up waiting another 4 to 7 years before a mortgage lender consider you bankable. Most mortgage lenders report that for homeowners who have undergone a short sale they may get a reasonable interest rate and be eligible for a loan in as little as 18 months. However in most cases, one can obtain conventional mortgage financing within 2 to 3 years of completing the short sale. For most mortgage lenders you will not be asked to declare or be questioned regarding a short sale on any standard uniform loan application (form 1003). In regards to foreclosure, you will be asked on any future standard uniform loan application (form 1003) if you have had a property foreclosed in the last seven years, therefore affecting your rate. Fannie Mae backed mortgages will be available to you following a short sale after two years. Fannie Mae backed mortgages will not be available to you for at least five years if you have lost your home due to a foreclosure. There is no similar declaration or question regarding a short sale. If your short sale is handled successfully, the lender may give up the right to pursue a deficiency judgment against you. If the lender does pursue some or all of the shortfall from you, the amount is typically much lower that what is owed and can many times be negotiated. In all foreclosures, with the exception of those states without deficiency, the bank has the right to file a deficiency judgment against you. Since your foreclosed home will have to go through the REO process if not sold at auction for a lower sales price, this results in a higher deficiency judgment against you.